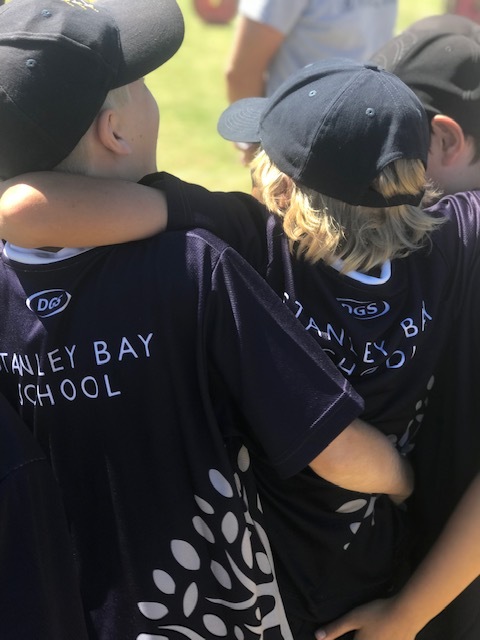 Our brand new sports uniform has been introduced this year to reinvigorate a sense of pride and belonging, identify our place in the wider community and act as a quick ‘identifier’ when taking children out of school … and all the while promoting school spirit. As per our uniform policy all students will be expected to wear the sports uniform when representing the school or attending school events. 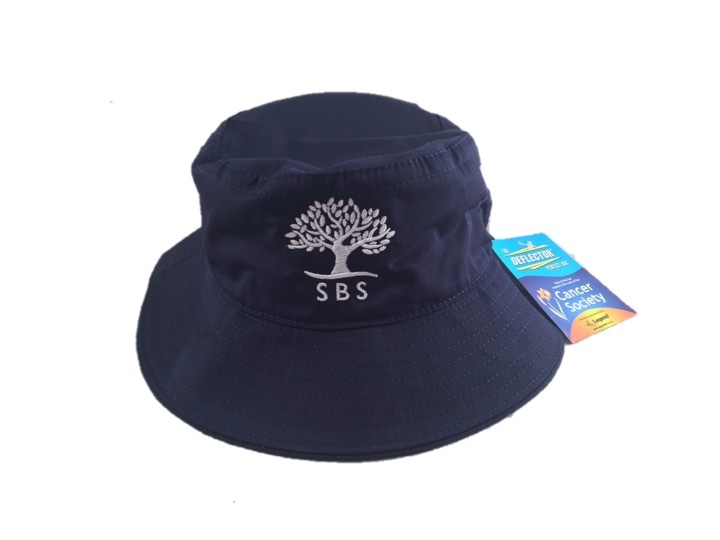 As part of our Sun Smart policy all children are required to wear a Stanley Bay Sun Hat in terms 1 and 4 when playing outside. Sports uniform and Sun hats are available for purchase via Kindo.